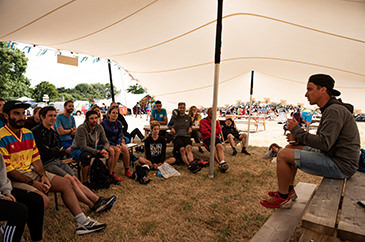 Welcoming Salomon sponsored Wild Trail Runners, the community of runners embracing wild nature and freedom through trail and ultra-running. Wild Trail Runners host hill sessions weekly in London, monthly long runs exploring various trails in the UK, and weekly sunrise runs. All sessions are lead by qualified Run Leaders and Coaches, and powered by Salomon. 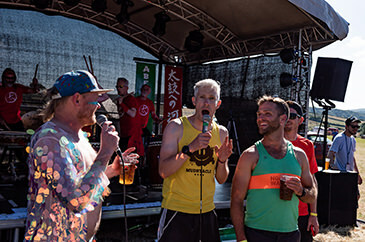 Founded by Salomon Athlete and UKA qualified run coach Mags May Dempsey, Wild Trail Runners is a supportive community that aims to improve your trail running.